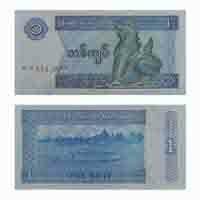 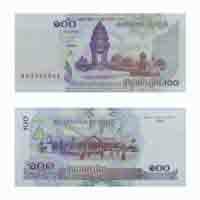 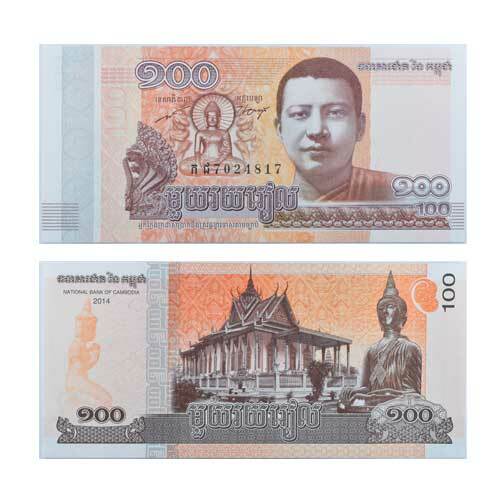 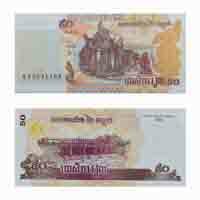 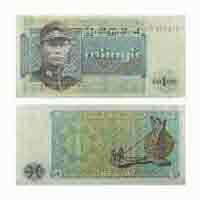 This is 100 Cambodian Riel issued in the country located in South east Asia. 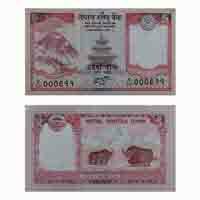 It was issued in the year of 2014. 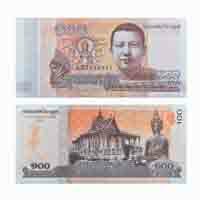 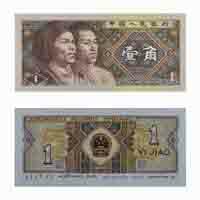 The image of Buddha is printed on Banknote.